A forbidden tryst exposes a threat and sets a secret plan in motion, and twenty-year-old Marisa of Mynae discovers her life is all a lie. But even as a cryptic journal reveals her true purpose and a trail of hoofprints leads her to a demon renegade, Marisa balks at fate's course until evil devours her people and imperils her father's life. 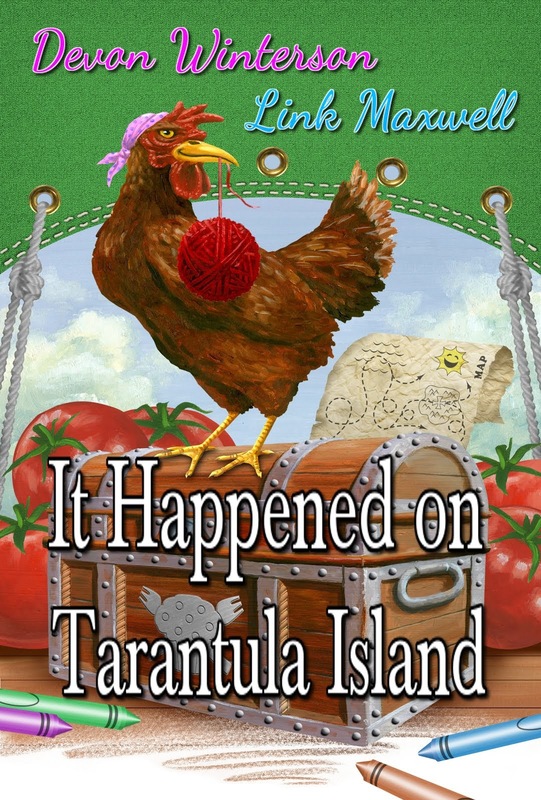 Only then does she learn what it takes to play—and win—a deadly game of predator versus prey. "I’m not going to give any spoilers, but believe me, you will want to know and like me be in awe of how completely, utterly captivating this novel is. How every word is in its proper place, how each and every sentence works and all the action, dialogue, and narration reads easy and feels real." - Lucy Pireel, "An Author Who Reads and Reviews." 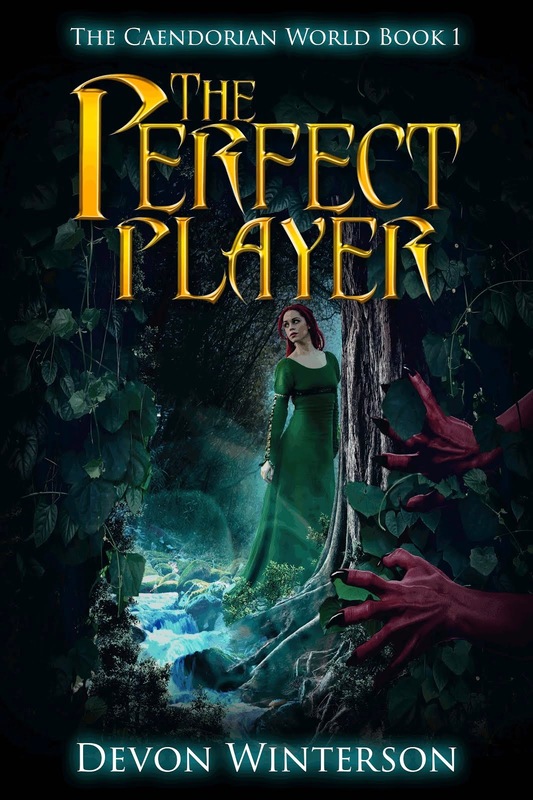 Come read all of the reviews in full for The Perfect Player at Amazon.